The terrain 2 syllabus follows the Mountain Leader syllabus very closely, and is assessed to the same standard, and as such, the Mountain Leader handbook from Mountain Training is a good source of knowledge. Likewise, Terrain 1 follows the Hill and Moorland Leader award very closely, and is assessed to the same standard. Again, the Mountain Training website is a good source of knowledge. Between training and assessment – what next and how to get a permit. Each day will cover some, but not all of the above skills. While not mandatory to attend all days, the more you attended, the more training you will get and the more practice! 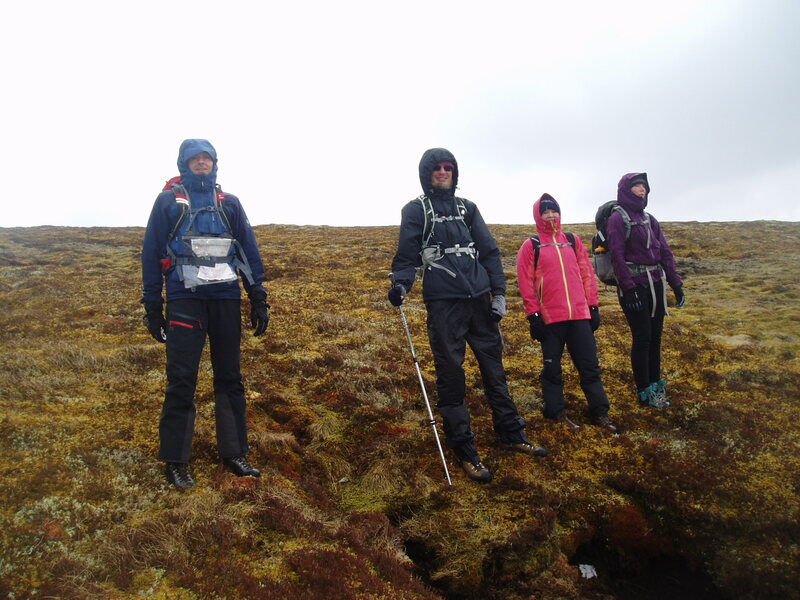 To attend a training day, you need be an active mountain or hill walker with an interest in leading groups in the mountains or hills. The training days will suit anyone who aspires to get a terrain 1 or 2 permit or needs more training. They can also be a good way to gain more training if you are going for a Mountain Training assessment. There is no formal experience requirement to attend a training course – however as guidance only, successful candidates who pass a permit assessment tend to have plenty of recent, relevant experience. There are no set days yet – but please get in touch – I will then schedule days depending on demand. Summer evenings mid-week at local venues are possible, too. Please feel free to distribute to more people. The cost to members of the Scout Association will be a nominal cost of £10-£20 per person per day to cover expenses. I am an experienced professional instructor with almost 25 years climbing, hillwalking and mountaineering. 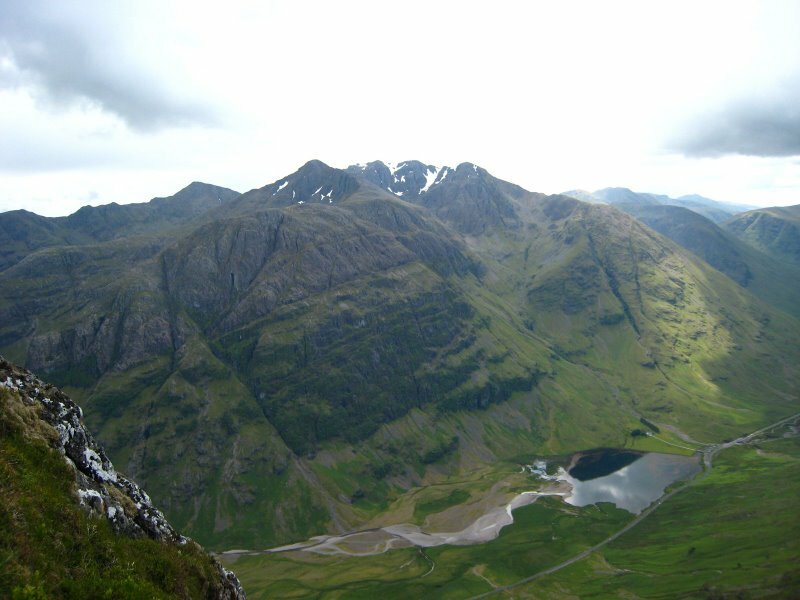 I hold the Mountaineering Instructor Certificate and work on Mountain Training Scotland courses. I have been involved as an activity advisor, assessor and trainer for the Scout Association for over 10 years. I am a full member of the Association of Mountaineering Instructors (AMI).